A young golfer from Harrogate is one of two students from The Grammar School at Leeds (GSAL) to catch the eye of the selectors for England’s junior golf squads. 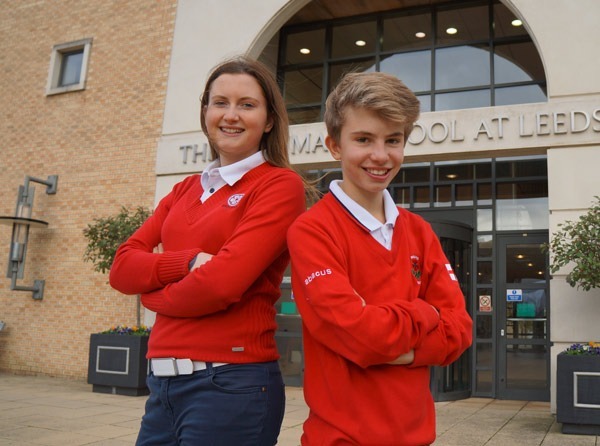 Ready to swing into action for England are year 9 pupil Will Eardley, who is a member of Pannal Golf Club, and lower sixth student Kirsty Beckwith, a member of Alwoodley Golf Club. Both have represented Yorkshire in competition and were invited to apply for England as a result of their performances for their county. 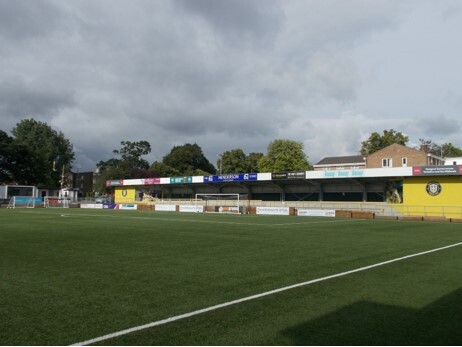 Will took up golf at the age of eight and has been successful at his first trial for England, earning selection for the under 16 squad at the age of just 13. This is the culmination of a successful year for Will, whose highlights include tying for second place at the Scottish under 14 boys’ open stroke play championships, and winning for Yorkshire against Lancashire in both his team and individual matches. England training has already started for Will with a training weekend at Sandburn Hall, York. He has devised a winter training plan with his coach Steve Robinson, to improve his game in the hope of being selected when competition gets underway next year. I was so happy to be selected for England; it was one of the things I wanted to do to develop my game, especially over the winter when we can’t play as much. The coaches are so good and it will bring my game on a lot. For Kirsty this is her second year in the England under 16 squad, following a successful season in which she won the northern girls’ championship and, as a member of the Yorkshire team, the England county championship. I’m very excited about the upcoming season with England; the opportunity to work with excellent coaches and to get out there and play. It’s a privilege to have been picked as not many got through, and now it’s up to me to perform and earn my place in competition.